With the proliferation of mobile apps globally, different industries are demanding and expecting industry specific mobile apps. We look at how mobile solutions benefit the manufacturing industry. In the manufacturing industry process management and quality control are vital because of which instant and reliable communication is essential. Mobile solutions empower production line workers, supervisors, delivery staff and management to work together more productively to ensure that tasks are assigned and delivered within deadlines and on budget. Mobile solutions help to manage assets and inventory, giving greater control over the operational expenses. Right from sourcing to production, distribution to customer service, mobile solutions help manufacturing companies to enhance the efficiency, responsiveness, and profitability of their operations. By harnessing mobile technology, even the most efficient of firms can gain additional ROI. Manufacturing companies leveraging mobile solutions gain 24x7 visibility of goods movement, availability, and demand via real-time information flow, empowering them to optimize their processes. Mobile solutions help streamline both the scheduling and delivery processes. Via pre-built delivery schedules with real-time updates to back office systems, there exists paperless delivery tracking and billing to save time resources and enhance accuracy. In the warehouse there is constant movement of materials. Mobile solutions eliminate manual processes and offers real time visibility in order to better manage inventory. The solutions allow for real time monitoring of parts and ingredients through the entire manufacturing process. Manufacturers can effectively comply with government regulations at minimum cost. Mobile solutions help boost asset utilization, extend asset lifecycle and decrease capital requirements. RFID helps track and maintain the various assets of a manufacturing plant. The solutions make sure the customers get the correct product, manufactured the right way consistently which improves customer satisfaction leading to customer retention. Mobile solutions help automate various manufacturing processes, dispatch real time alerts, team notifications, approvals and rejections. Also provided are inventory reports and 360 degree view of production lines. Sales teams are able to manage both leads and opportunities while on the go. Customer history and contacts are made available on a real time basis. The end result is more and faster deal closings. The solutions facilitate seamless access to data from any place on the manufacturing shop floor. There is improved process visibility and informed decision making effectively delivering superior employee productivity levels. Both discrete and process manufacturers benefit from enterprise mobility. Mobility enables manufacturers to slash people cost, achieve greater asset utilization and drive down the material cost. Errors are minimized giving a competitive edge to the manufacturing organization. There is all round improvement in shipping of products, delivering high quality items and monitoring the progress of various orders. Select only the top mobile application development companies to develop manufacturing apps. The apps should run seamlessly o popular mobile platforms such as Android and iOS. Developing a great mobile application alone is not enough. You need to make sure that it reaches the targeted audience. Irrespective of the platform, whether it’s a free or paid application, the hard work and the time invested in the iOS application development will be meaningless until an end user experiences it. Today it’s become very important for the application developers and the app publishers to market their app, that is make it visible and popular. It’s also important that the developers should make the experience of the application download easier. Here we look at a few pointers that iOS development services have to adopt if they want to make their application a success. Make use of the social media presence- Social media such as Twitter and Facebook are the business centers where you can buy, sell and promote your applications. iOS application developers should employ social media to promote the application. Following people and liking pages about app development and making connections with like minded people is the first step in the marketing strategy. Use cross platform to promote the apps- There are many websites that can promote apps. The iOS application developers should promote their apps across their existing user base. An option to login using Twitter/Facebook login id and password is another strategy to market. However, there are many people who shy away from using social media logins. They should have an option of not using their social network. The name of the application and keywords matter- The title of the app matters because it will show up in the URL and search. The application name should contain the keywords that are relevant to the functioning of the mobile apps. If the app is multilingual, it’s wise to localize the keywords related to the target markets. It’s also worth mentioning that if the name of the app starts with letter "A", the Apple App store lists the apps in alphabetical order. This will help the app to be displayed earlier in the listing. Have a revenue model in place- There many iOS application developers who publish their apps either for free or paid in the marketplace. If you want to sell the mobile apps you should price it at a lower rate. Initially, to attract the users, think of adding the words free/cheap to the app title. Prompt users to write reviews- App reviews by the users will go a long way in promoting the business mobile application. Most of the app has a code to display a pop up window that will give the users two options “Rate this app" or "complete this later." Take serious note of the customer feedback- If the iPhone/iPad app has a great rating and wonderful user reviews, the app will be bought by many customers. The business app developer should put in a mechanism to identify the technical problems that the users face while using this apps and also a way to solve the issues. Keep the users happy by keeping in touch with them and also by taking into consideration their opinions and suggestions. Giving an option to contact the business apps development team. There is a great demand for iOS application development services. Small businesses have included mobile business application in their budget because they have realized that its one of the marketing strategies to capture their market share in this competitive market. 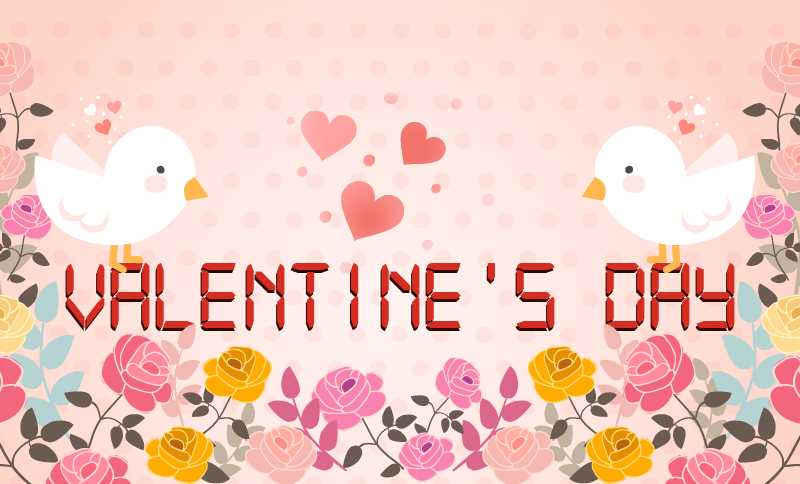 As Valentine’s Day is approaching near and for that, every love birds are planning something new with creative ways for celebrating the day of love and emotions. For this special day everyone wants to impress their love with something special. And hence, they would be also ready to spend much for making this day memorable for the whole year. Here, we bring the best 14 creative ways of celebrating Valentine's Day. Propose Online: Choose a social media platform like Facebook or Twitter to propose or declare your love. If your love is always active on Twitter, propose her/him in a tweet and encourage others to re-tweet it. Bake A Cake: Bake a cake for your love, this Valentine’s Day. Decorate it with heart shaped chocolates to make it attractive. Your valentine would love to eat the cake, baked by you. 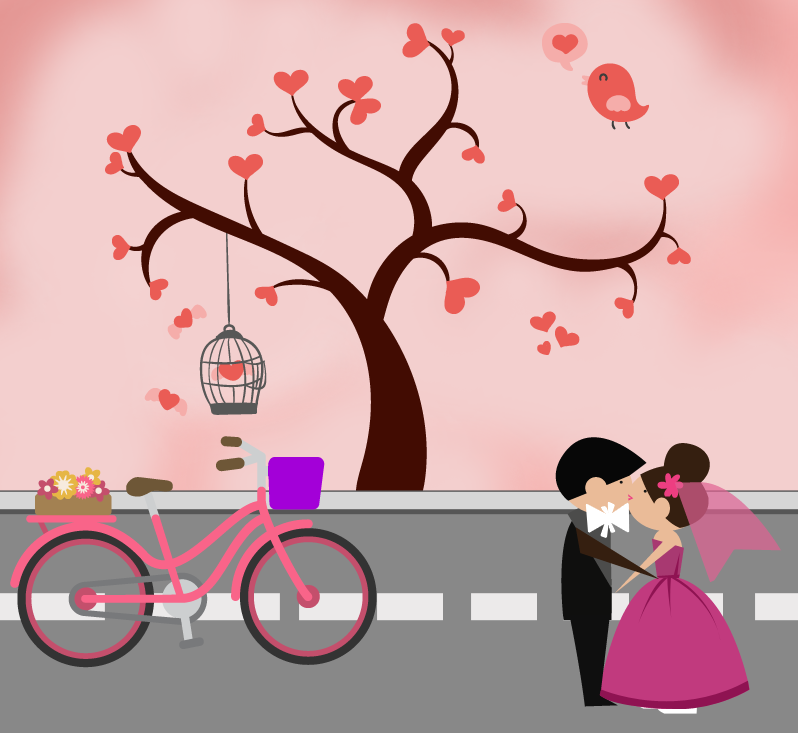 Mobile Apps: Nowadays, there are various mobile applications which would help you to declare your love in a special way. 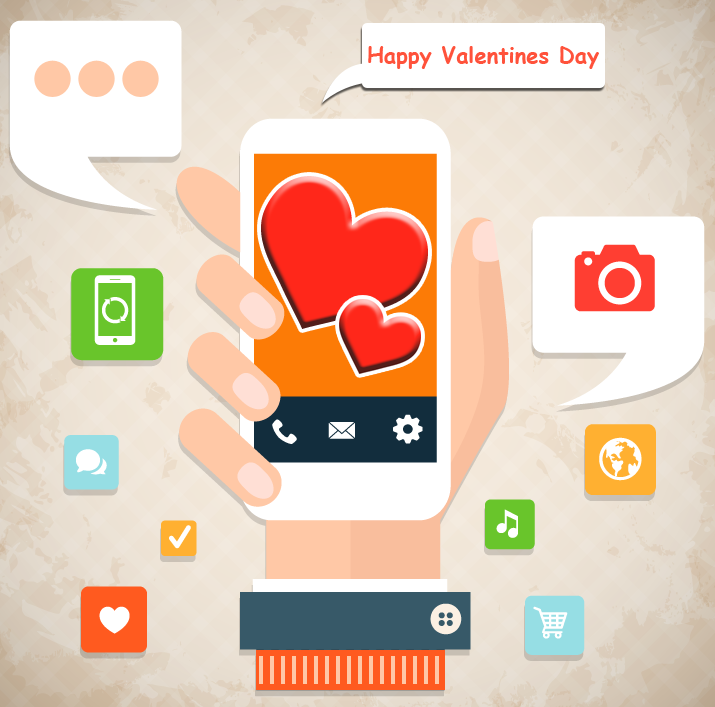 The communication mobile apps like WhatsApp and Skype would help you to stay connected with your valentine, even if you both reside in different locations. Start Early: Surprise your valentine by baking heart-shaped pancakes or toasts for the breakfast. Add strawberries for making your surprise sweeter. 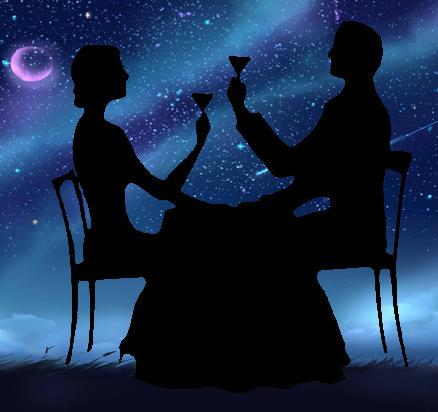 Wine Under Stars: Buy your valentine’s favorite wine for the day. A toast of wine under the shining stars would be a memorable romantic moment. If it's too cold outside, prepare the same plan indoors with dim and cool lights. 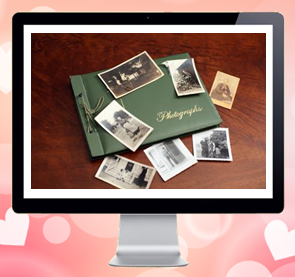 Digital Memory Book: Collect your valentine’s photos from Facebook, Twitter, Pinterest, Instagram and other places. 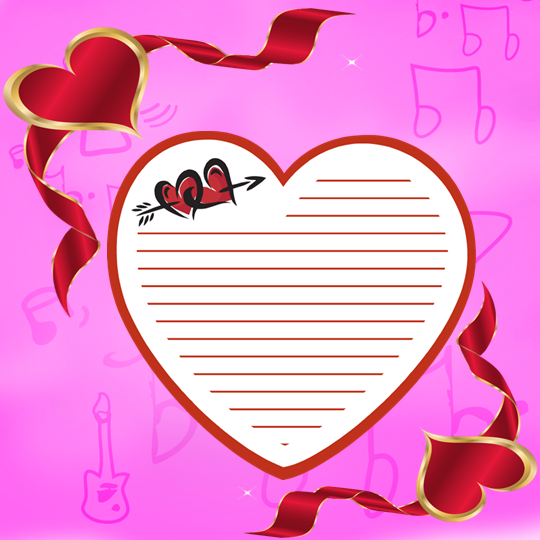 Once collected, make a digital memory book by adding a few lines about your valentine to make him/her feel special. 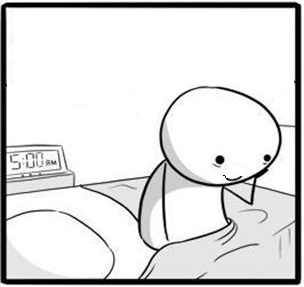 Add a romantic tune in the background. Romantic Picnic: Plan a romantic picnic with your valentine to a nearby beach or scenic place. 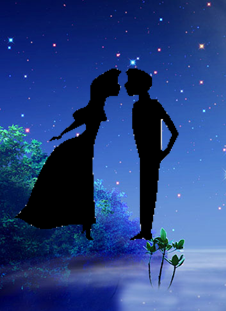 Spend some memorable moments with your valentine, which would be remembered for the whole year. Valentine’s Notes: Buy note paper and draw or cut out hearts on them. Write quotes or words, which describe your love for your valentine. 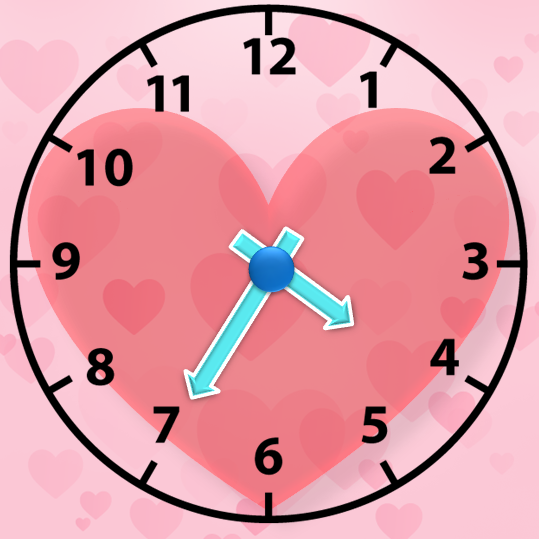 Time Travel: Surprise your valentine by sending him/her flowers on 13th Feb. S/he would be the only person receiving flowers at the office that day. Time Travel – Part II: Send him/her flowers and cakes on 15th Feb, when you will get flowers, gifts and cakes at discounted rates. Your valentine will surely love this surprise. Chocolate Love: Who on earth doesn't love chocolates? 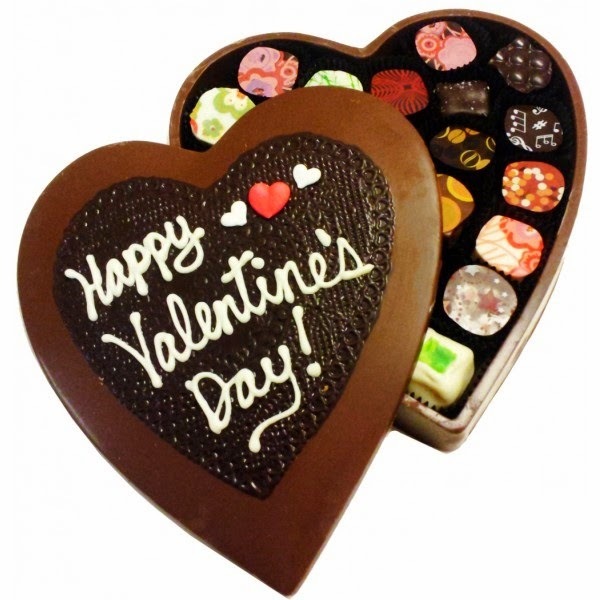 Buy heart-shaped chocolates for your valentine to impress him/her. Love Flowers: Red flowers are the symbol of love. Buy a bouquet of red roses for your valentine. 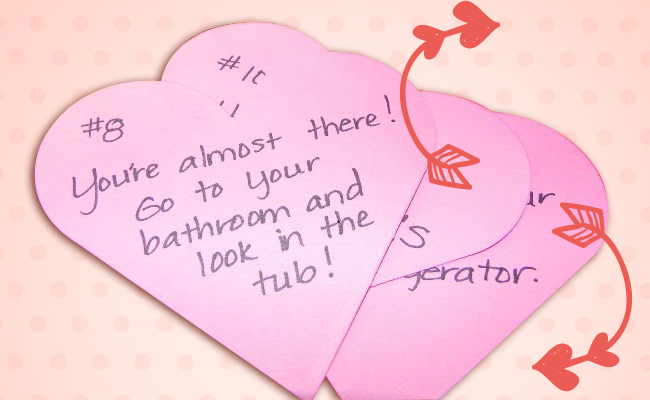 Treasure Hunt: Hide a series of gifts and love notes for your valentine. Do add a clue in each of them, which would help in finding the next one. Your valentine will surely love this treasure hunt. Let the world know: Express your love in such a way that even the world sees your emotions for your valentine. Prepare a Valentine’s Day card or poster and place it outside your gate to let the world see. In the current era of high competition in each and every business sector, every small and medium scale enterprise is trying to frame new strategies, which could help them in generating better profits. Following which, business endeavors and establishments have started placing a dedicated mobile application, as their key strategy towards promoting their business on a vast scale and gaining new clients. Foremost of all, you necessitate determining the market reputation of the mobile app development company before getting the final deal with them. You must cross check their past experience, certifications and previously completed tasks. For which, you can see their official website or conduct a small online survey and also check with forums and blogs. Before arriving at the last determination, compare the quotes received by different development companies. A mobile application development is often very costly, depending upon its capabilities and features added. However, only the best companies can offer innovative App Development Services at cost-effective rates. The mobile app development industry has witnessed the entry of several new innovative app development tools, which has enhanced the capabilities and usability of mobile applications, in last 5 years. Before handling the App development project, you need to check whether the company is using latest development tools or not. Once the mobile application is developed, it goes through a rigid set of testing process, which ensures that it is of top quality and is bug free. Many mobile app development companies in-house a dedicated team of testers, for the testing process. The testing team also ensures that the mobile application stands upon the client’s expectations and demands. Before choosing an app development company, check whether it in-houses a dedicated testing team or not. A professional App development company will offer round-the-clock technical support and assistance to its clients, after the application is developed and delivered. If they notice any issue with the application, they would also prepare app updates for fixing the issue. Some companies also assist in marketing the mobile app, and releasing it on the leading App Stores or App Marketplace. In the current era of competition, your business company can’t really afford its absence in the mobile application industry. With a dedicated mobile application, your business enterprise can pitch the golden opportunity of generating improved and increased revenues. 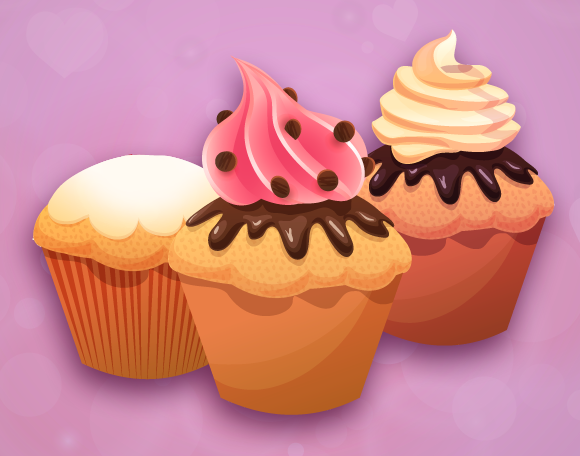 In the United States, Apple iPhone and iPads are a perfect example of hot selling cakes. People of all ages, belonging to diverse fields or sectors are big fans of Apple devices in the US. The Apple devices are highly popular and in-demand in the different corners of the continent. If your business company offers its services/products in the US market, you must go for iPhone Application Development Services in US. A dedicated mobile application will not only help you in connecting with new customers, but will also help in maintaining healthy customer relationships. All these would together help your business company generate huge profits. An iPhone application will allow customers to buy your products, get new services, view/submit reviews, receive new offers or discount deals, get customer support and do lot more in few simple clicks. It must be noted that you must hire professional iPhone Application Developers for getting your business application developed. Here, we bring you 7 questions; you need to ask when hiring an iPhone App Development Company. Q.1 - Where I can see your previously developed mobile application? A professional mobile application development company would be eager to show you the complete list of applications, which it has developed or worked upon till date. They will be providing you the links, which will take you the App Stores, where their previously developed apps are available for download. If they don’t provide you one, ask for it or look for another company. Q.2 - Who are your existing or previous clients? You can ask for the list of existing or previous clients, who have taken their development services. They can also provide you a reference list to verify the claims made by the development company. This gives you an opportunity to cross check the reputation and work history of the development firm. Q.3 – What are your App development charges and the payment terms? Ask them about the complete app development fees, including taxes or any charges to occur during the development stages. Also know about the payment terms and process, which must also be mentioned in the written agreement. Q.4 – Which development tools are in use at your working base? Know about the development tools or platform, which the company’s in-house developers use for developing the mobile application. Choose only that company, which uses the latest development technologies. Organize an in-depth research on the internet to know more about latest mobile application development technologies. Q.5 – What different you can offer? Before finalizing a company for the development project, ask them about their unique approach or strategies, which makes them stand different from their competitors. Q.6 – Who will look after testing & upgrades? Nowadays, mobile application development companies also look after the testing process of mobile apps, post their development. They are also responsible for rolling out app upgrades at regular intervals, which fixes bugs and issues. Q.7 – What kind of support you will provide us? Know whether the company will provide complete support and assistance or not, once the application is developed and delivered. Some mobile application development agencies also help their clients in releasing and marketing the mobile app. Choose the one, which helps you with the same. My MobileInnovations is a renowned mobile application development company in US, which offers ‘end-to-end’ iPhone App Development Services. The worldwide smartphone industry has marked a major growth in the last couple of few years. With the introduction of various new innovative mobile technologies, smartphones and tablets have earned a special position in a common man’s daily life. Mobile Application Solutions have played a major contribution in expanding the smartphone’s reach amongst people around the globe. Going to the next level, business enterprises and organizations now take mobile application solutions as a major tool for simplifying their business processes and expanding their growth. It has been found that people have rapidly changed the way of accessing information about products or services. They now prefer accessing information over mobile devices, rather than a PC. Following which, almost every business organization is now targeting the smartphone users with their dedicated mobile application solutions. If you are planning to add a mobile app solution for your business needs, you can choose between two deployment models. Developing & maintaining a mobile application is not an easy task to do. However, it is considered far better than MAaaS Solutions. It requires expert knowledge of app development tools for building an efficient mobile app. Hence, you should hire a mobile application development company for acquiring their innovative mobile app development services. Any professional app development agency holds expertise, knowledge and wide experience of developing advanced mobile apps for different mobile platforms like iOS, Android, Windows Phone and BlackBerry. However, you should be very careful while selecting one for the app development project. For mobile application development services? Click Here for a Free Quote!